While spending the summer in Berlin, I enjoyed a ton of people watching over my visit. If you are at all like me, people watching is something I enjoy. 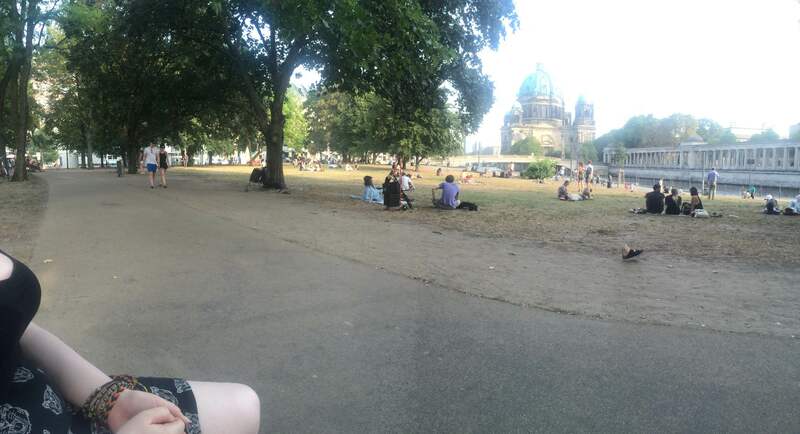 While it is enjoyable by myself, it is even better with a partner in crime to enjoy it with, Kate is someone who also enjoys people watching and she showed me some of the best spots in Berlin, her favourite city, to people watch. 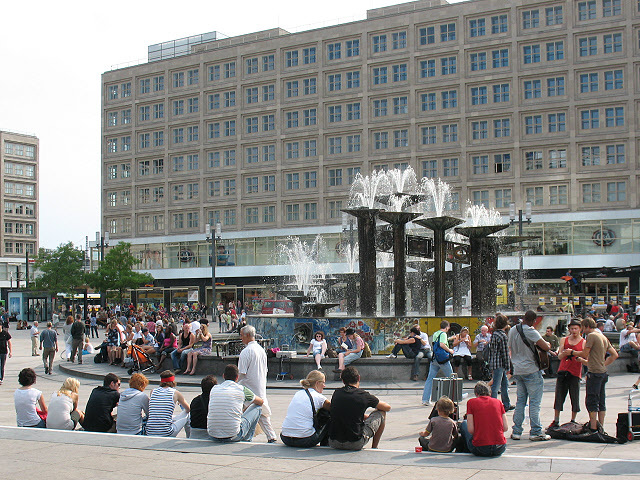 This is a great spot, it is where Primark is located, it has a large fountain in the middle, Wi-Fi available and multiple bratwurst sellers filtering around, it produces some great characters for people watching. Speaking Irish in a spot like this is very beneficial, you can discuss your people watching finds without being detected by the locals, the ultimate goal! Not the most typical people watching spot, and while I didn’t sit and people watch, strolling through this area and then sitting in one of the cute bars sipping on a radler while discussing the people in our vicinity made me think it was perfect for people watching, again I came across some interesting characters while exploring this area of Berlin. I also enjoy standing on the bridge people watching! This spot is where a Häagen-Dazs shop is located and let me tell you, the slightly high prices are worth it, I got a large cone with three scoops, their Cookie Dough and Salted Caramel flavours are just incredible. After trying their ice cream we walked towards where Museumsinsel is located and there is a grass area that we like to sit at and people watch, there is almost always a musician playing some music and again, there are all kinds of people there to watch. 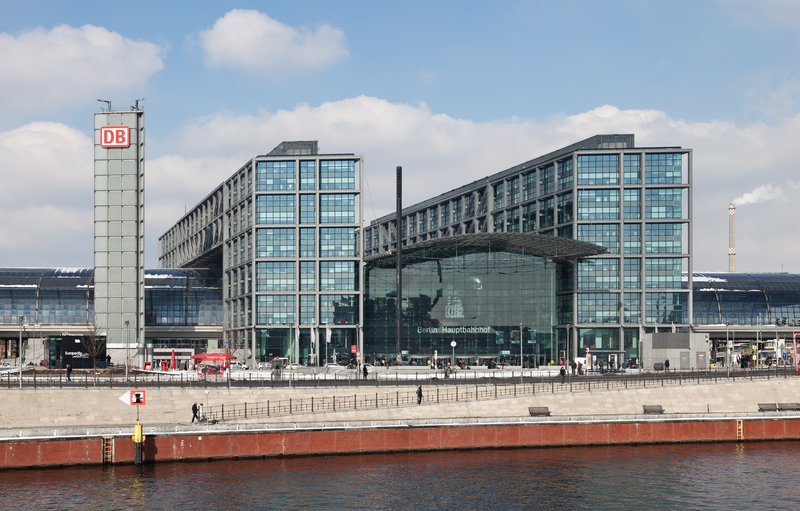 The main railway station in Berlin equals trains coming in from all over Europe which means so many people to people watch. It’s really interesting to sit yourself on a bench and just watch people from all different areas of Berlin and all walks of life, it is definitely a must if you enjoy people watching, while some may think it is an odd activity, if you’re looking for a place to sit and relax and also have an entertaining activity while you waste some time or for people in Hauptbahnhof, waiting for a train. 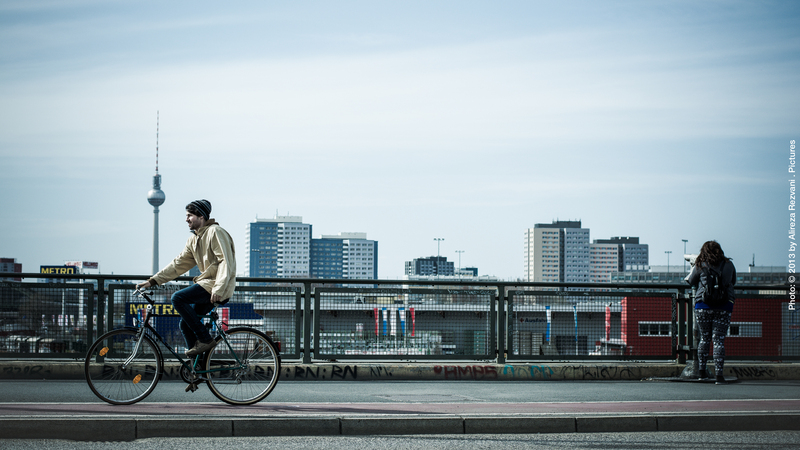 Seems like an obvious choice, but with Berlin’s large array of public transport, it’s a great spot, I haven’t been on the U-Bahn as much as the S-Bahn, but both are great options for people watching while travelling to your destination. We’re living fairly outside the city centre so we spend a large amount of time on the S-Bahn and we have encountered some odd people so far, but that’s all part of the fun involved in people watching.